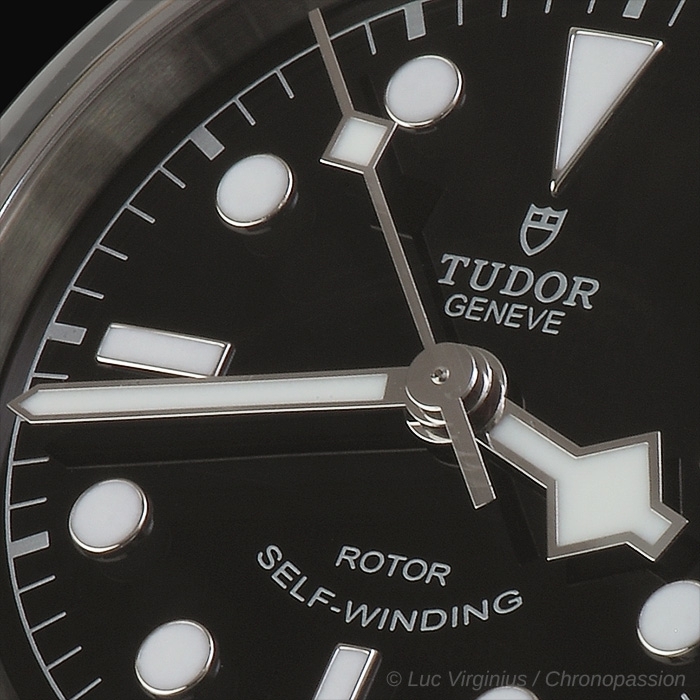 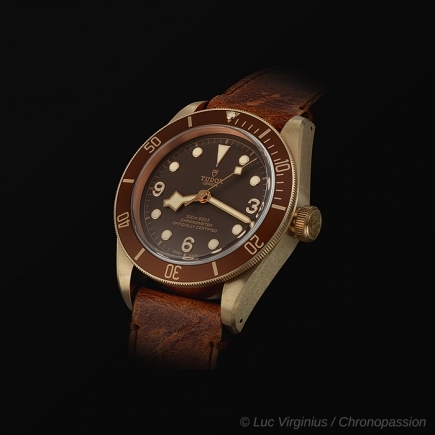 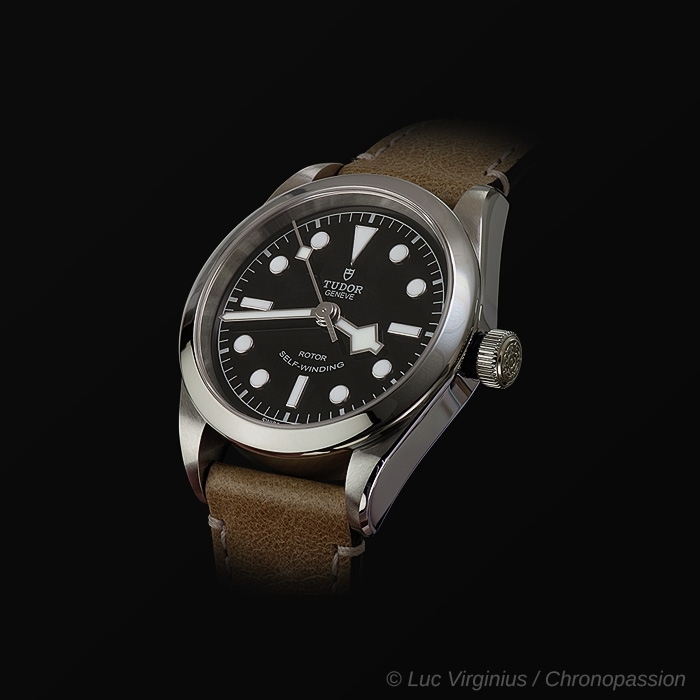 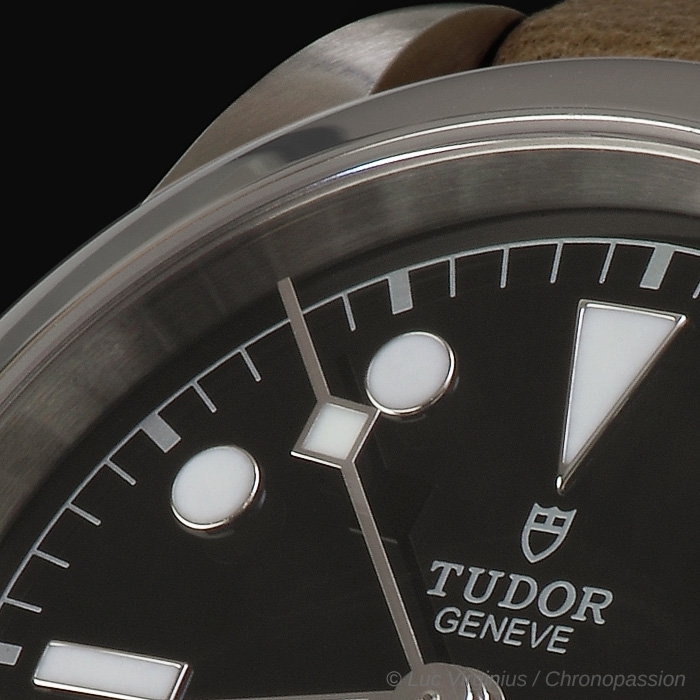 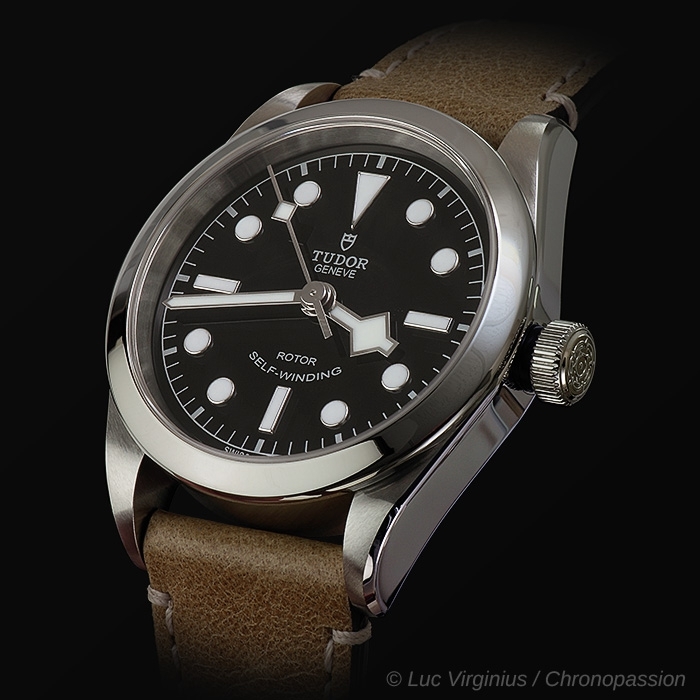 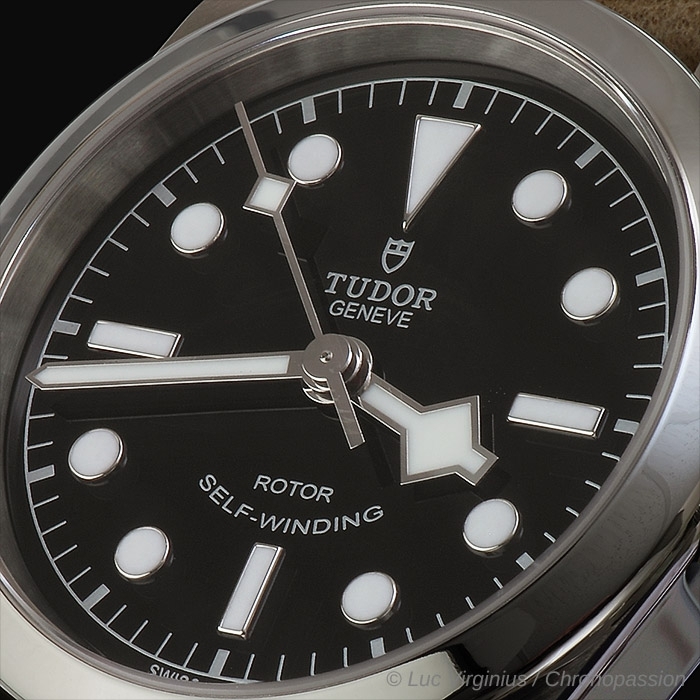 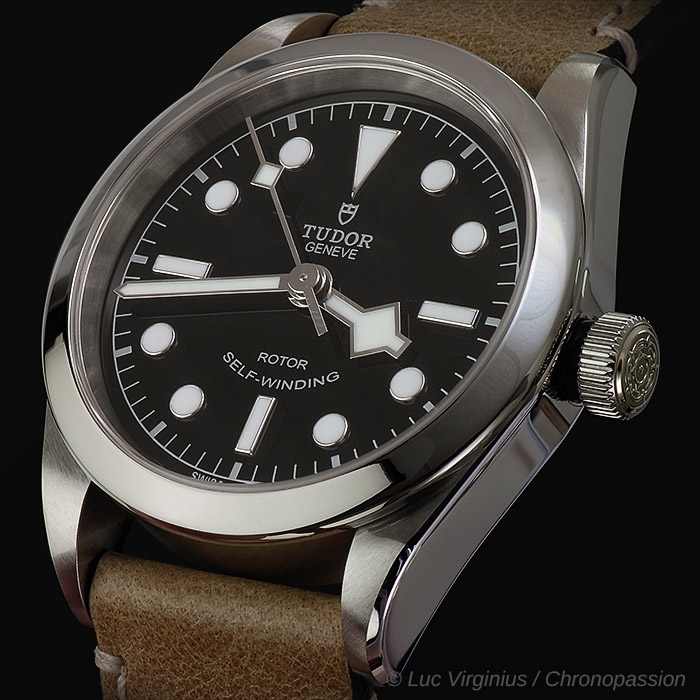 Tudor | 2'370 € Tax inc.
For the Heritage Black Bay 36 model, TUDOR has retained the general lines of the Black Bay family of watches while reducing its proportions. 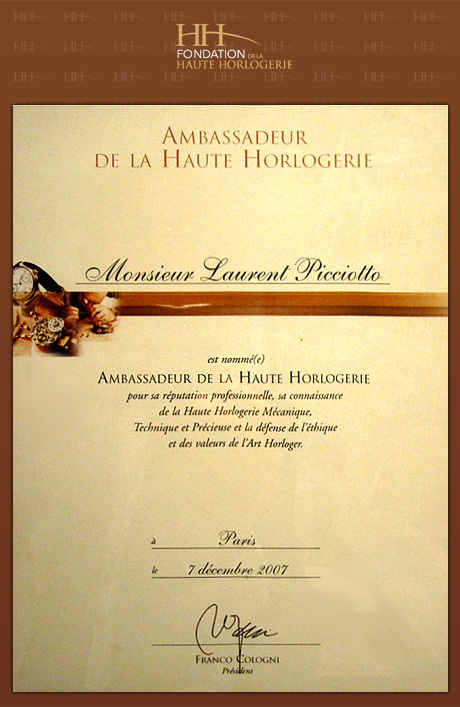 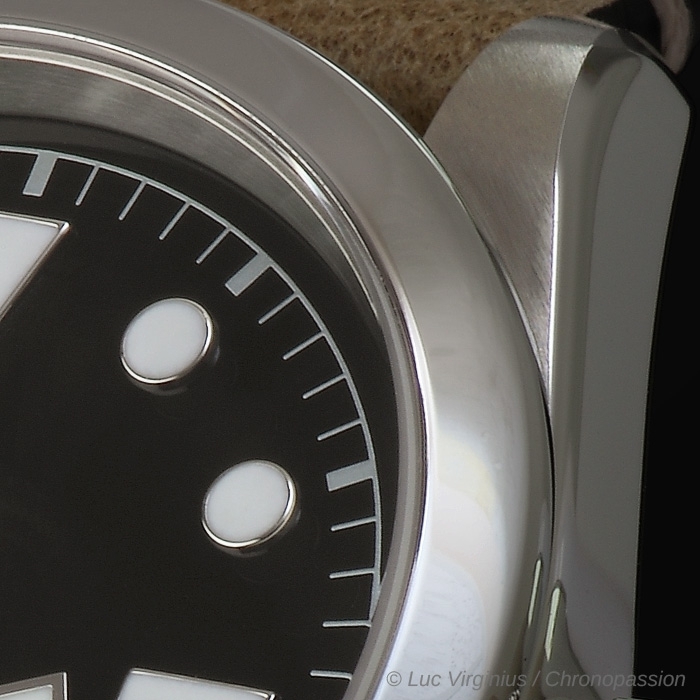 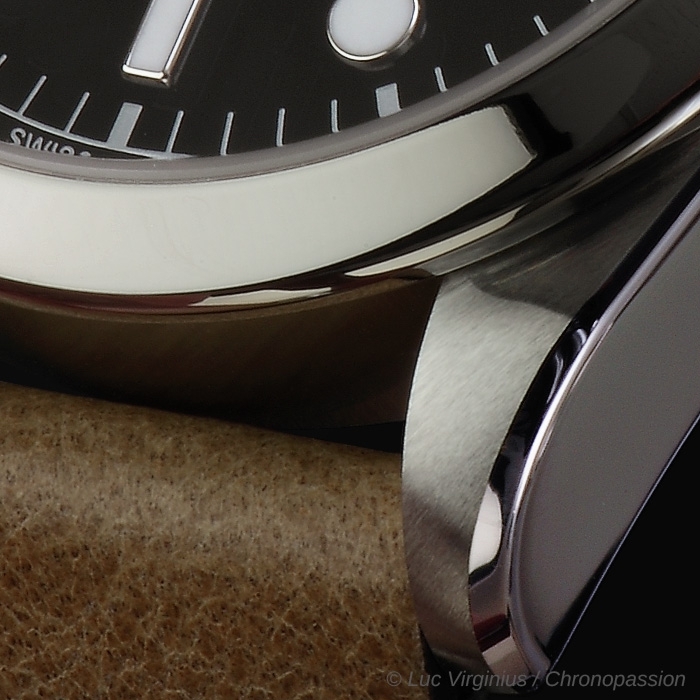 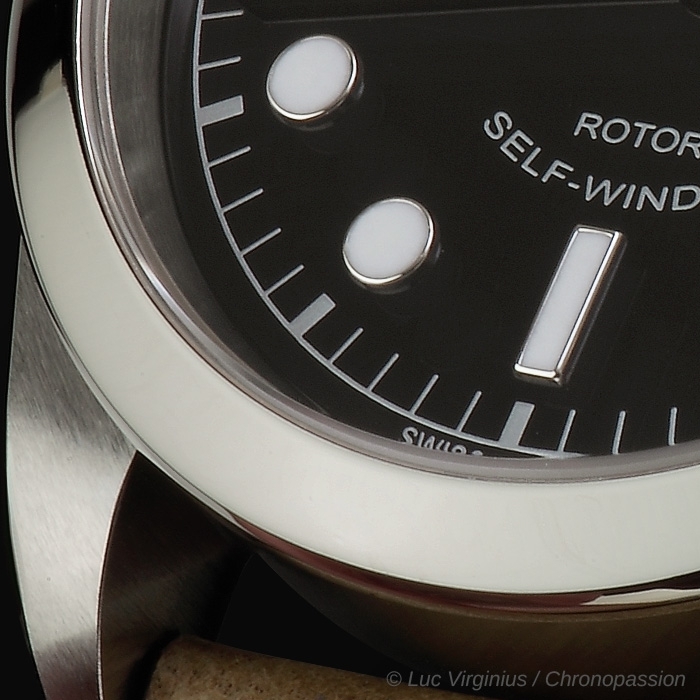 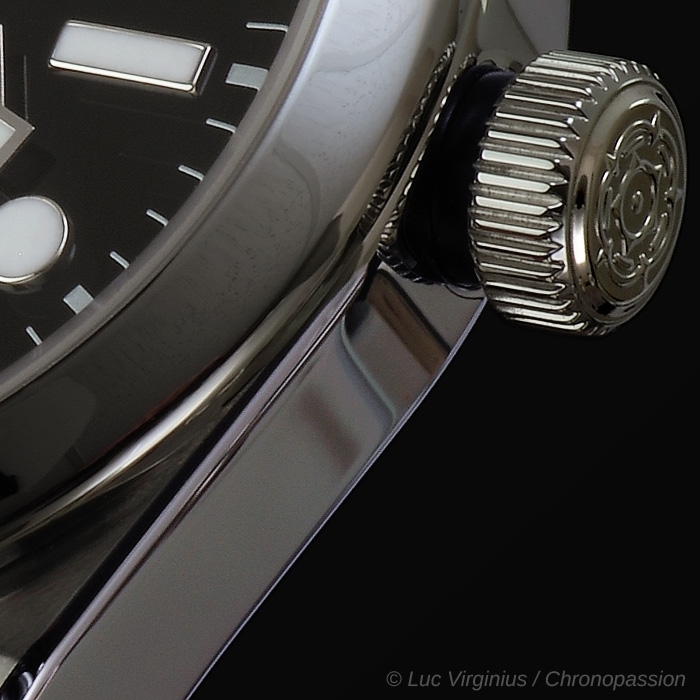 With its 36 mm diameter, the steel case is particularly versatile. 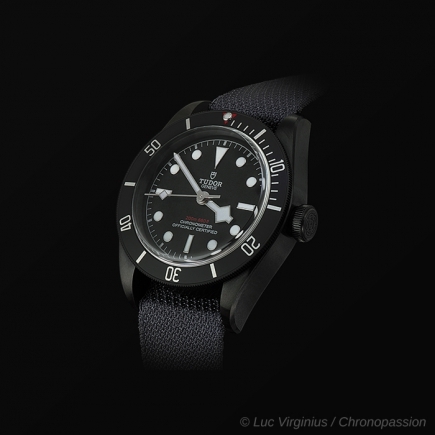 It acts both as an introduction to the Black Bay aesthetic for slimmer wrists and as a more formal option while remaining part of a family of essentially sporty watches.